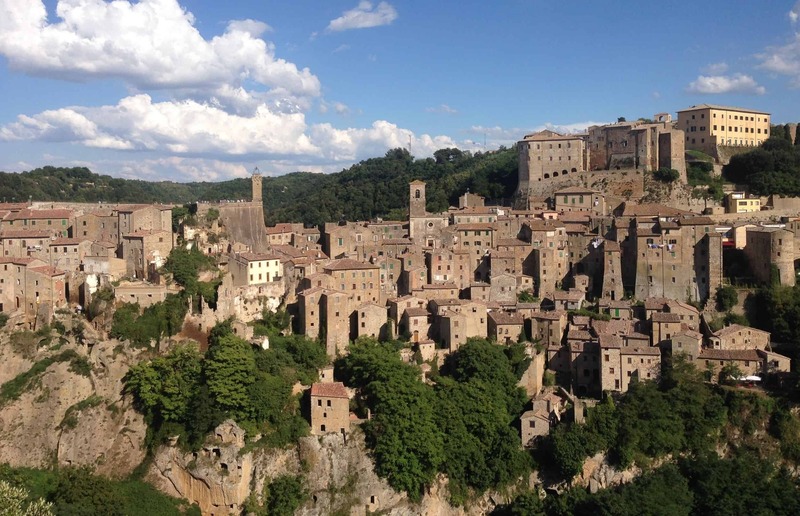 Really Awesome Things to do and see in Tuscany - Secrets and Unusual places. The article I’m writing today is very unusual! 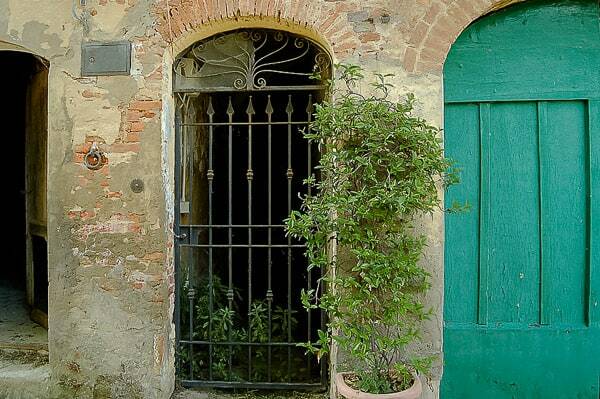 Are you looking for secret places in Tuscany? Really special things to do in Tuscany? Or unusual experiences? Things that break away from the common tourist routes but are just as beautiful and interesting? Well, prepare to have your eyes opened by reading this all-in-one-go guide! Being the good Tuscan wedding photographer that I am, I have selected some places to go and things to do that rock in Tuscany! I hope they will be provide some inspiration for you. I must warn you right away that the following list does not include the usual things like the big cities or the most famous villages in Tuscany such as Florence, Siena, San Gimignano and other similar places! 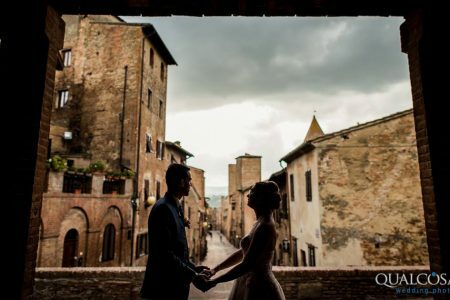 If you are planning a wedding in Tuscany and looking for ideas and inspiration about where to go the day after your wedding, or if you’re simply planning a trip and looking for something to do that is off the beaten path, you’ll find the 36+1 amazing things to do and see in Tuscany here! Did you know that Tuscany is one of the places in the world where some of the most valuable truffles are hidden away? And, more particularly, that you can find the white ones in San Miniato (Pisa)? Every year in November there is an international exhibition that brings thousands of visitors from around the world to San Miniato. 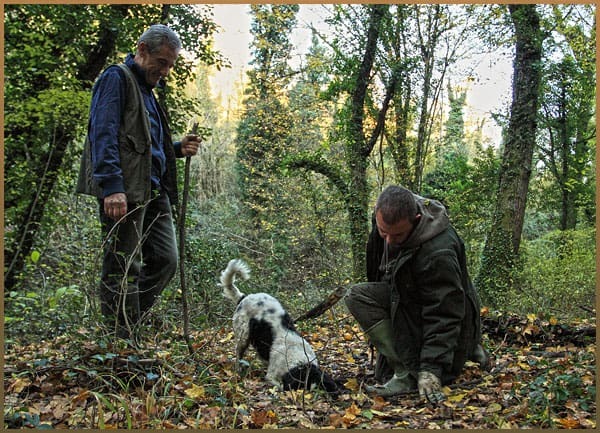 You can book a tour and become a truffle hunter yourself! I am sure you’ll love this experience! 2. Tired of keeping your feet on the ground? This is an experience that everyone should try at least once in their lifetime! I tried it personally and it was great! Seeing the city of Lucca from above was beautiful! If you decide to do it, I recommend that you book your jump at sunset. 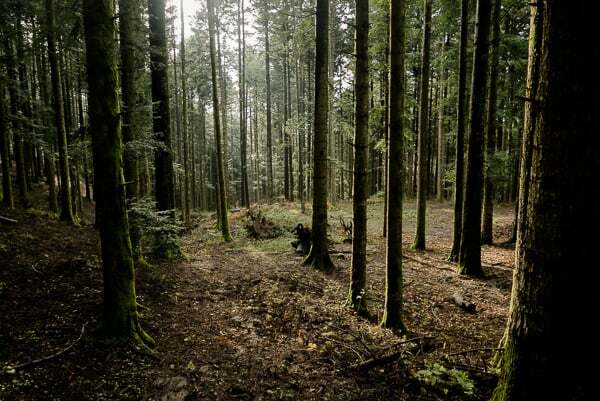 If you enjoy nature and taking relaxing walks in the woods, this place is perfect for you! You will be enveloped by the peaceful sound of waterfalls while strolling around the old mill ruins. It is a great solution if you are looking for an oasis in the summer to cool down. Why not take a swim in the natural pools at the bottom of the waterfalls? Tip: Do not you miss out on a romantic dinner at Osteria Candalla! To get directions for Candalla click here! 4. 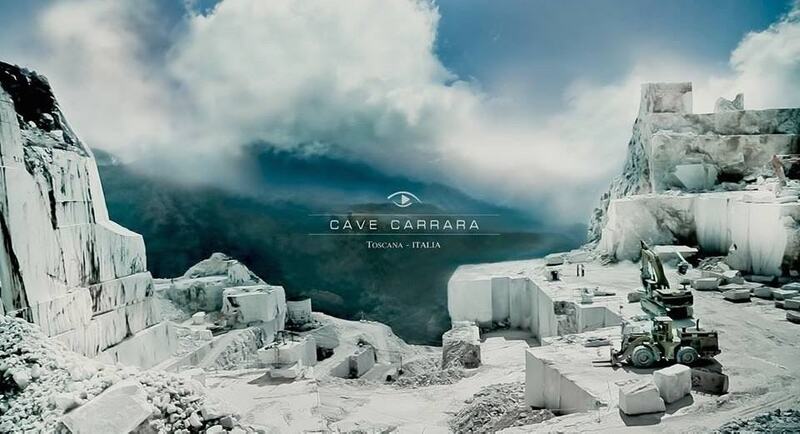 Carrara Marble Quarries – Colonnata. 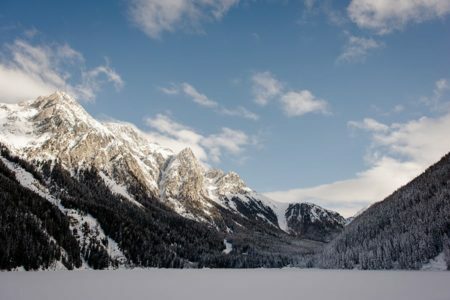 There are huge marble quarries located in Carrara in the Apuan mountains and they offer one of the most spectacular and evocative landscapes in Tuscany. Some of the world’s most prestigious marble has been extracted here for around 2000 years. In fact, Michelangelo used it to create some of his masterpieces. Many caves are also open to the public and can be visited with a guide. 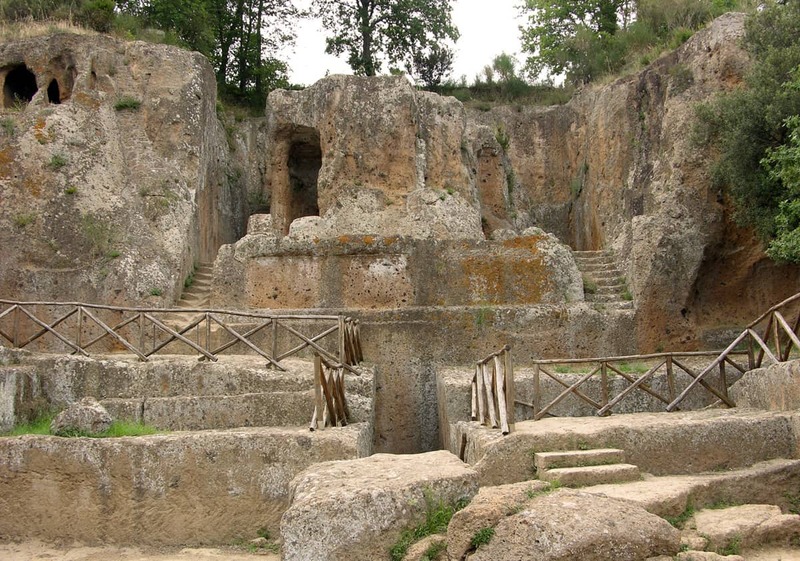 For example, the ‘fantiscritti’ one has a huge amphitheater that is carved into the mountain, while another is said to have inspired Dante for his vision of Hell. To book a tour, click here! Tip: Also visit Colonnata, and enjoy a delicious sandwich with genuine lard. 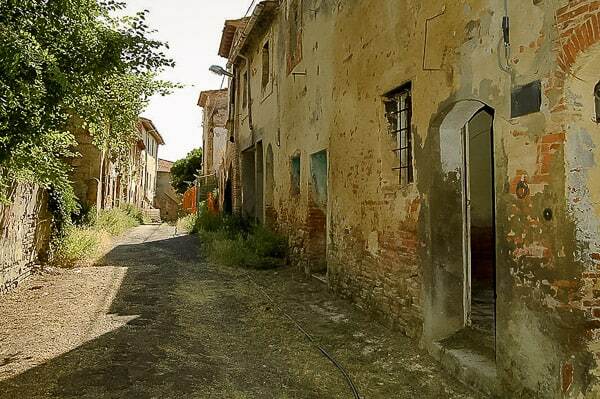 It’s impossible to describe in words the emotions you feel when visiting this place in Lajatico, the hometown of Andrea Bocelli—it’s something truly magical. There is a natural amphitheater in the heart of the gentle hills, wrapped in total silence. Once every year in late July, the theater hosts a concert by Andrea Bocelli. It’s a show that is worth going to! To get directions to the amphitheater click here! you are a wildlife lover, you can not miss out on this little paradise. 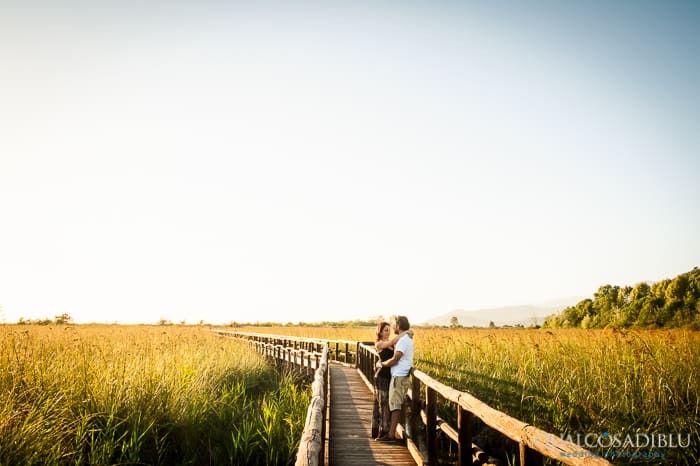 Thanks to a wooden footbridge, you can take a walk over the lake and fully breathe in the nature, complete with a wide variety of birds. You can also rent kayaks and canoes. 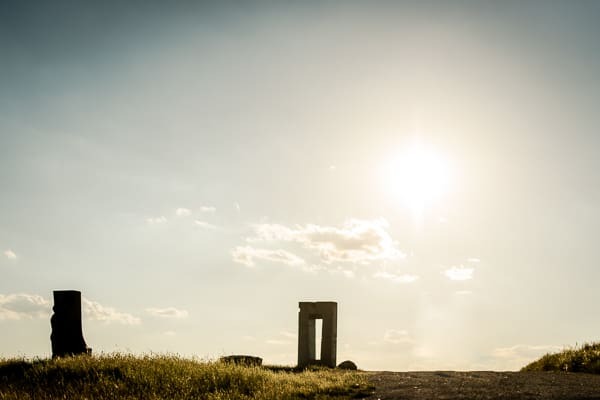 Tip: Arrive in the late afternoon before sunset to enjoy magnificent light and charm! 7. Mauro Staccioli art installations route. 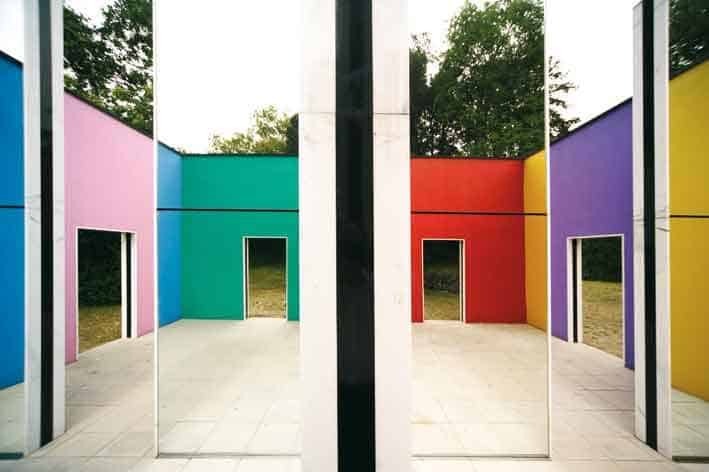 Mauro Staccioli, who died only recently, was considered one of the fathers of contemporary art. 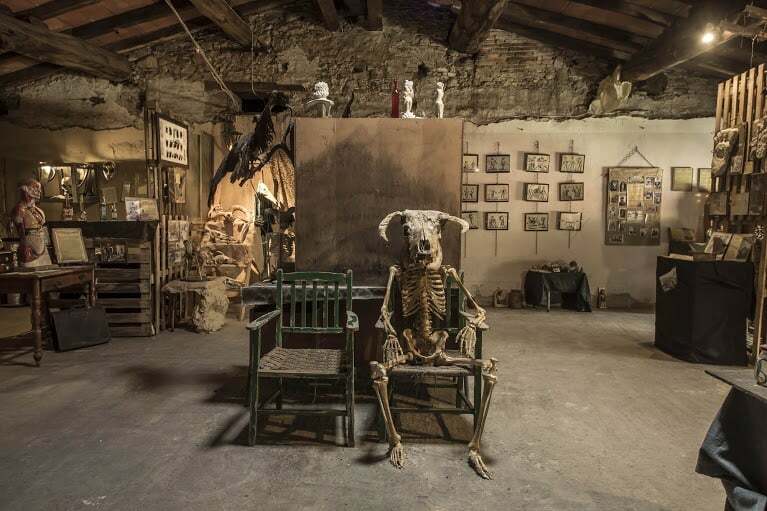 In 2009, he donated one of his most magnificent pieces, “Origins”, to his own city of origin, Volterra. 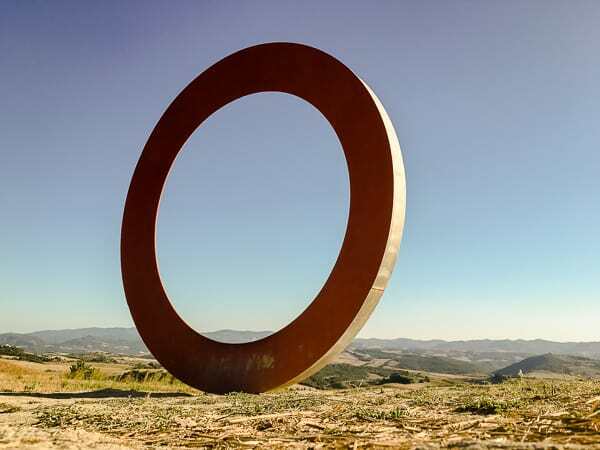 His entire art installation includes different shapes and sizes, located along various points around Volterra and its surrounding land. It creates a real attraction that will show you yet another interesting and evocative side of Tuscany. To find the map of the art installations, click here! 8. Between architecture and cellars. 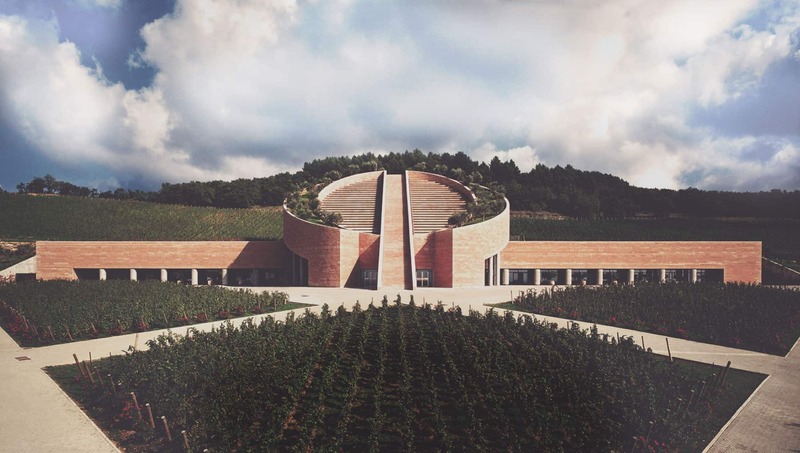 Do you know that some wineries in Tuscany are really and truly architectural gems? 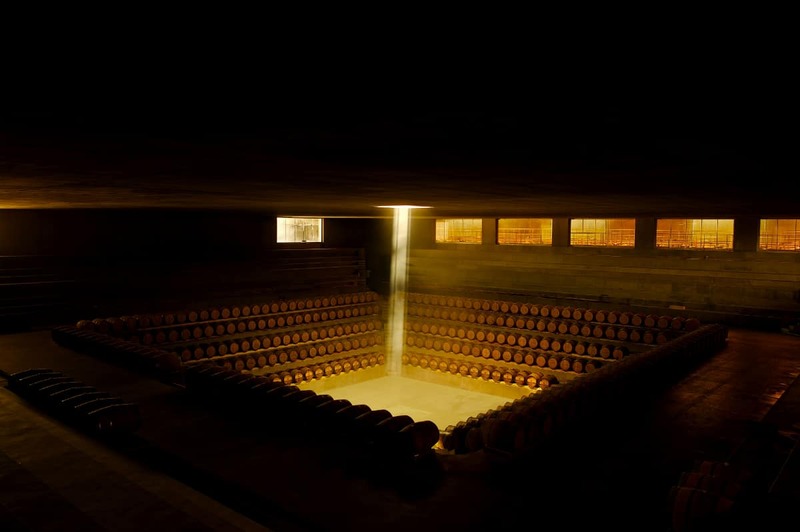 If you visit Tuscany, you must take the opportunity to visit at least one wine cellar. They are everywhere and all offer a wide selection of delicious wines. The cellars that are highlighted in the links below also have a kind of modern architecture and are well worth seeing if you are a fan of art, architecture or photography (and, of course, wine). 9. In the footsteps of Leonardo da Vinci. 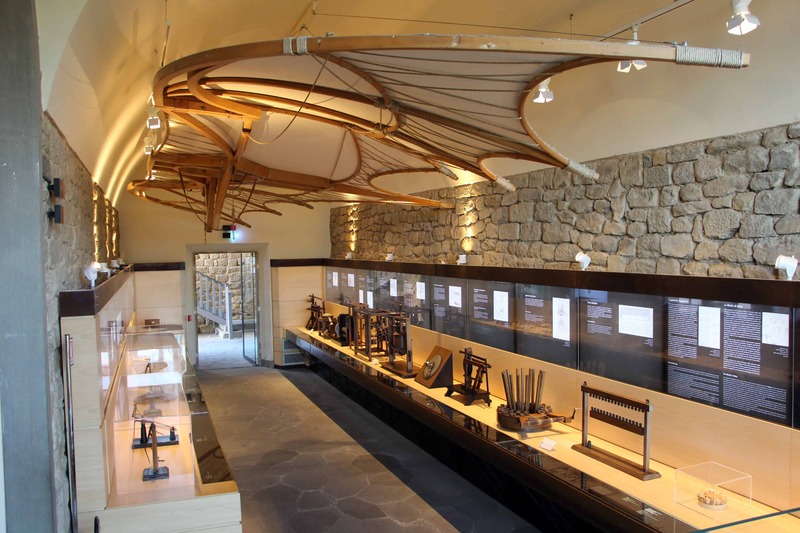 If you are in Tuscany and want to find out more about the life, work and inventions of Leonardo da Vinci, you will certainly not be disappointed by taking a trip to the da Vinci museum! 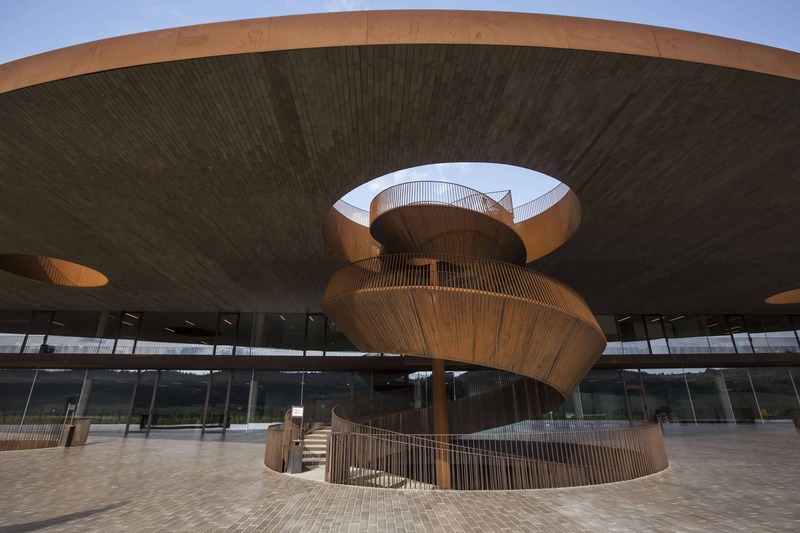 If you still haven’t had your fill after visiting the museum and village of Vinci, you can pay a visit to his actual birthplace a few kilometers away. It is a marvelous area surrounded by rolling hills of olive trees. 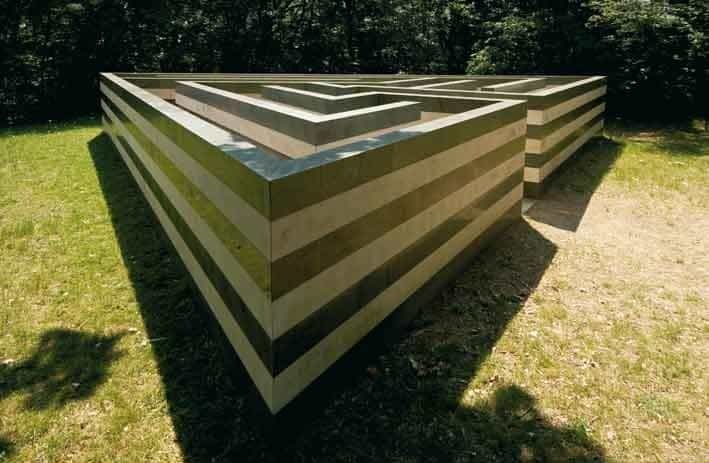 Not too many people know about this monumental artwork made by the French architect, Jean Paul Philipp, in 1993. 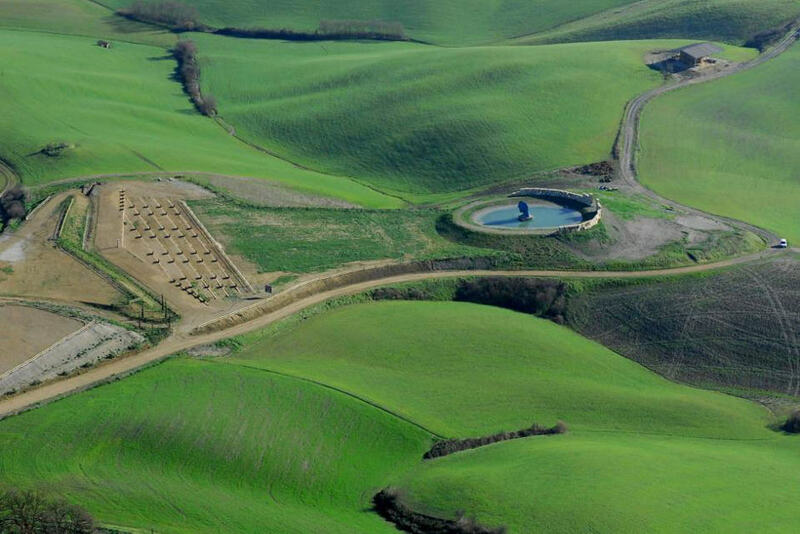 It is located in the middle of the Crete Senesi and has incredible scenery. Enveloped by silence, this place is one of my favorite places in Tuscany. Beware if you are arriving by car, though, to follow Leonina street! 11. Pieces of Art at Villa Celle. This villa is located near Pistoia, in a place called Santomato. 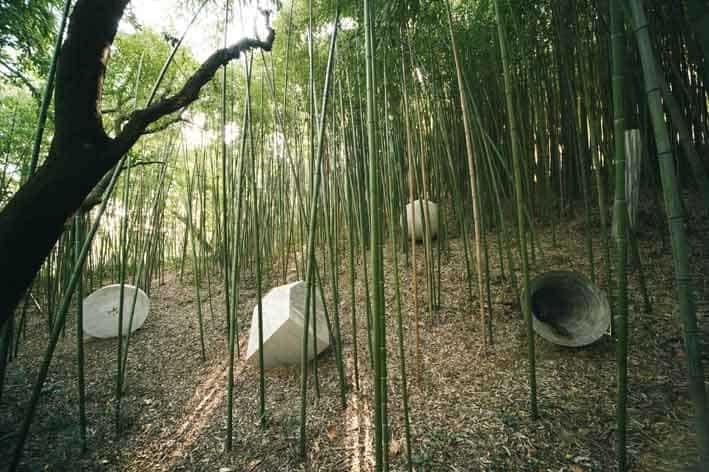 The gardens of this villa are home to a vast collection of contemporary art works, the Gori collection. It is one of the most impressive to be found in Italy. Want an adrenaline rush? 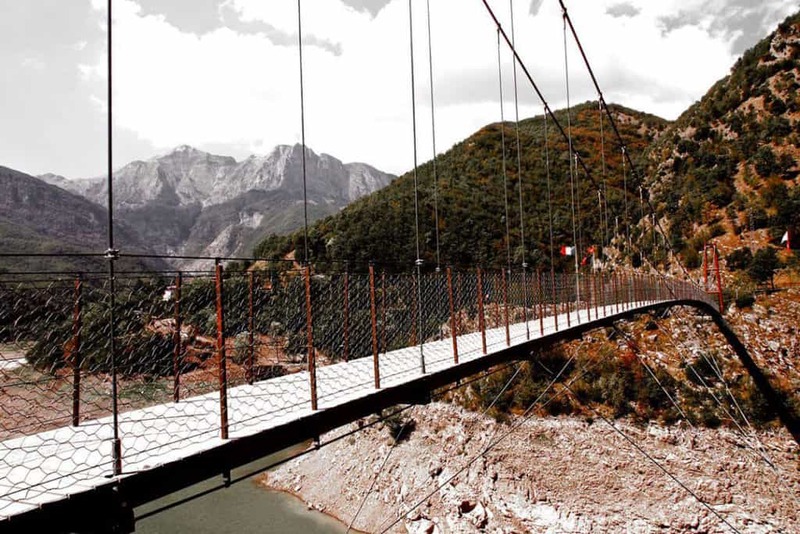 Experience the thrill of going over this pedestrian walkway, which happens to be one of the longest suspension bridges in the world! 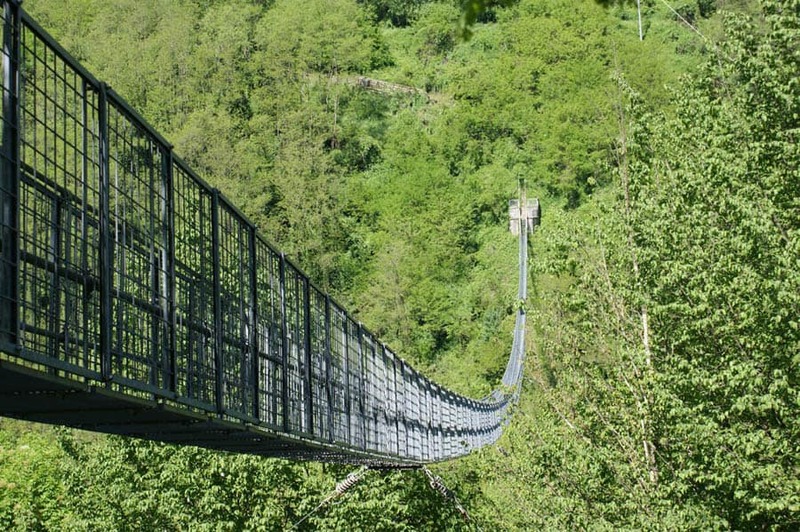 It is 227 meters long, 36 meters high and 80 cm wide and crosses over the Lima River near San Marcello Pistoiese. Touring it will take your breath away! Seeing is believing! 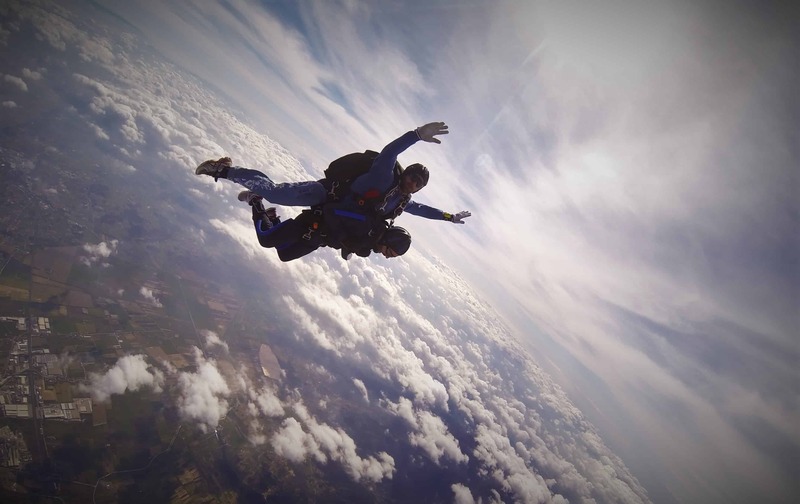 Following along the same line of things to do that include an adrenaline rush! Are you ready to experience the thrill of flying along at 150 km/hr for 2 km? 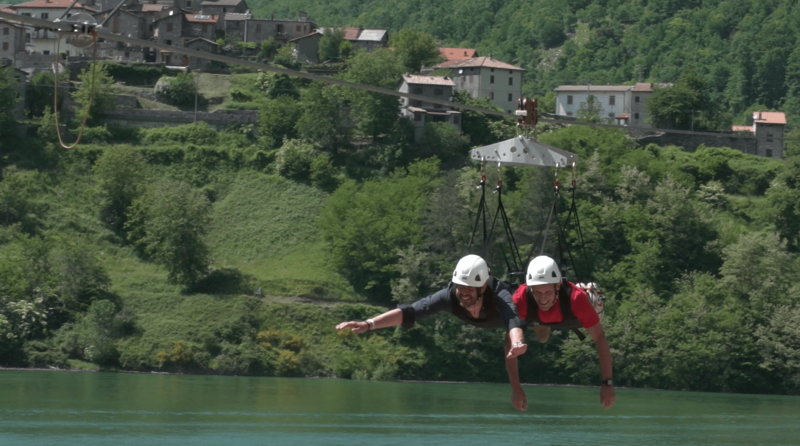 All while being clipped into a cable zipline 400 meters above Lake Vagli in Lucca? If you are able to muster enough courage and a bit of madness, you should not miss out on this experience! To book your flight, click here! 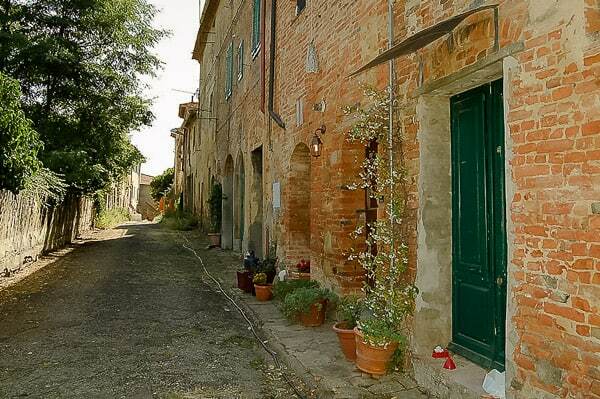 Tuscany is famous for its picturesque villages, full of life, color and stone houses. But few are aware of the fact that there are also many abandoned villages where there are no inhabitants and where a state of decay reigns. 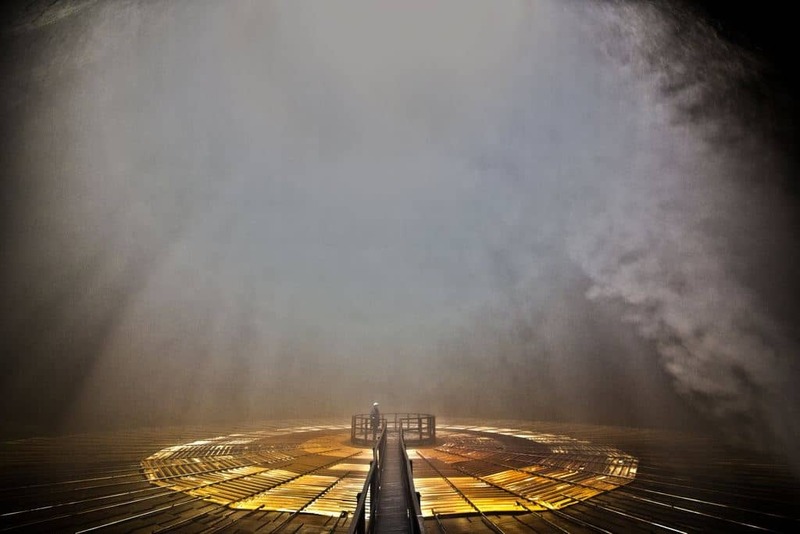 They are surreal places where the atmosphere is really unique and special. Toiano is certainly one of the most well-known and best preserved. If you’re driven by curiosity to visit it during your stay in Tuscany, this is the link for the directions! 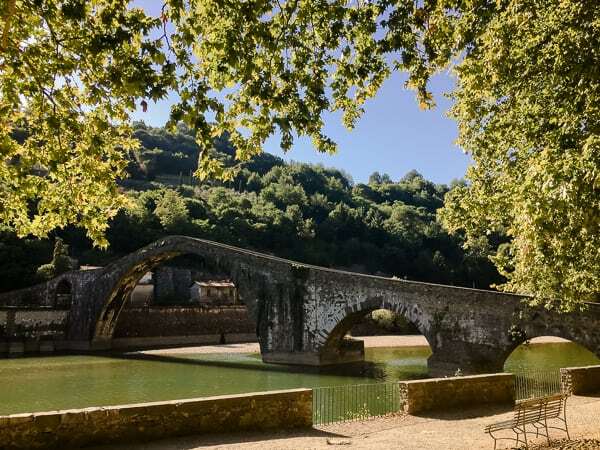 Otherwise known as Ponte della Maddalena, Devil’s Bridge is located in a place called Borgo a Mozzano near Lucca. Legend says that the devil himself built it! The stone bridge crosses the Serchio river and has a particular shape with several unbalanced arches, one of which is particularly high. 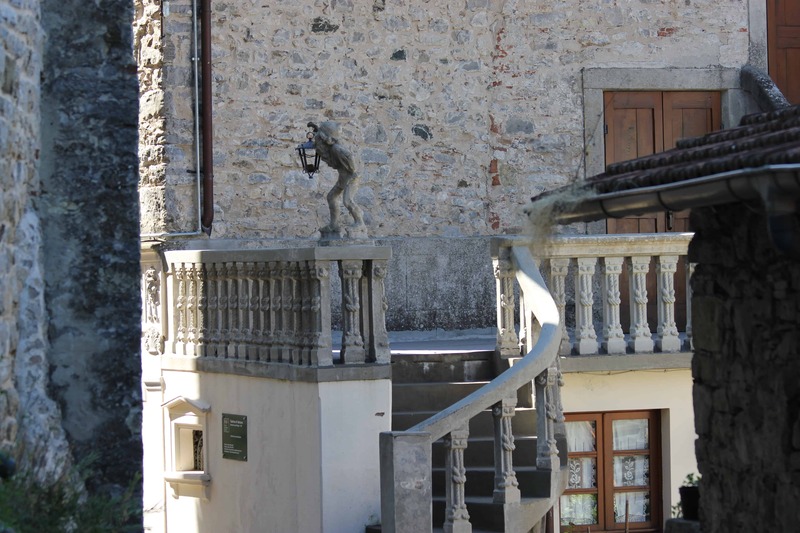 Click here for directions … and since you’re already here, visit the small Borgo a Mozzano too! Tuscany offers enchanting scenery, rolling hills, olive groves as far as the eye can see, and breathtaking views. 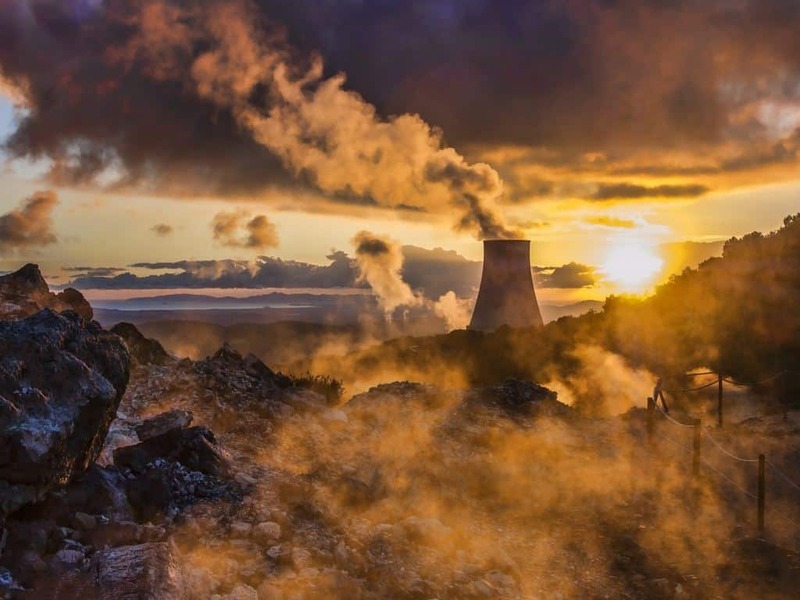 But not everyone knows that there is a place called The Valley of the Devil in the village of Larderello where the earth shows its full force as heat, creating energy due to lava flowing underground. You can see smoldering hills in an ancient and mysterious landscape, which also inspired Dante in some of his writings. It has been included among the UNESCO World Heritage Sites and I recommend visiting it. you are adventurous and you like mazes, Tuscany offers many types. 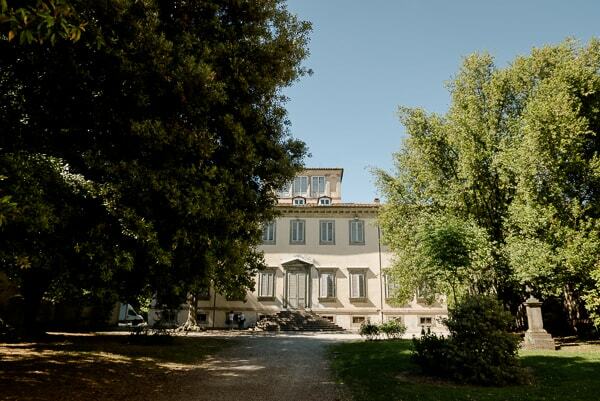 They are mainly located in major garden villas, such as Villa Garzoni or that of Villa La Pietraia in Florence. 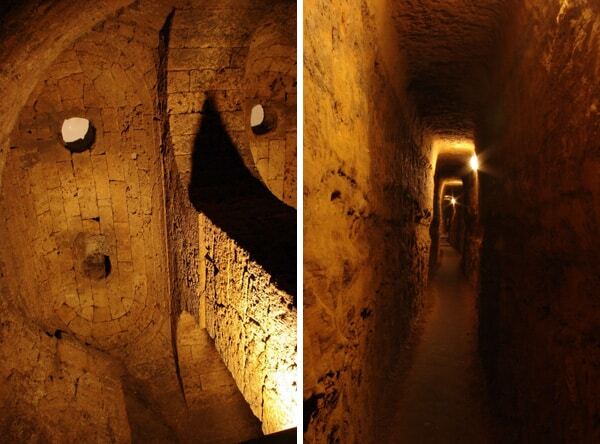 What I point out in this article is a much more particular maze as it is located in the subsoil and consists of a dense network of underground passages and tunnels made in antiquity by the Etruscans. To visit it, you will find all the infos here! 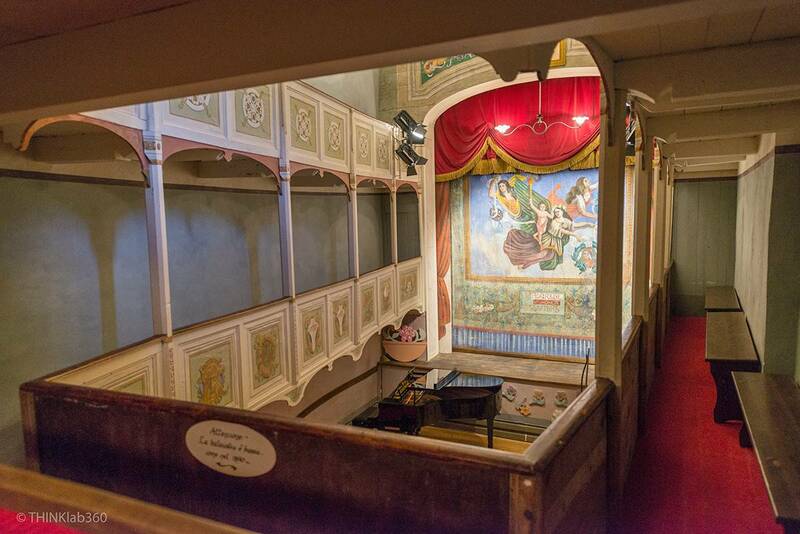 The small Theater of Vetriano is a rare architectural gem in the world and deserves to be discovered. 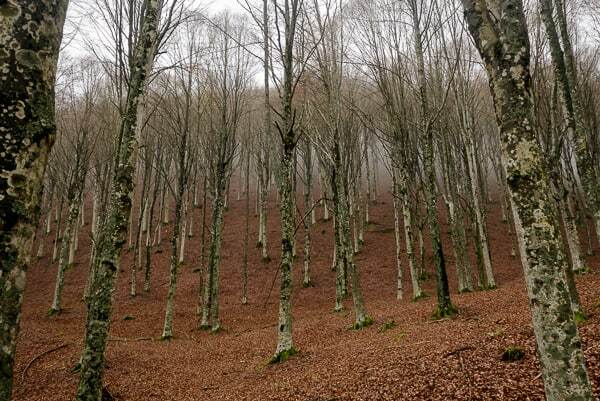 It is in Vetriano, a fraction of Pescaglia in Lucca province. In 1997, it was entered into the Guinness Book of Records as the smallest historical theater in the world. It measures only 71 square meters and has a total of 85 seats. The structure is that of a classic theater with stalls and small boxes. If you like the idea of visiting it, click here! 19. 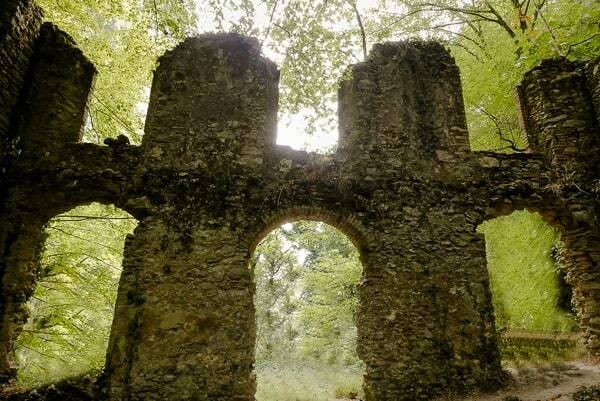 A temple of Minerva hidden in the woods. 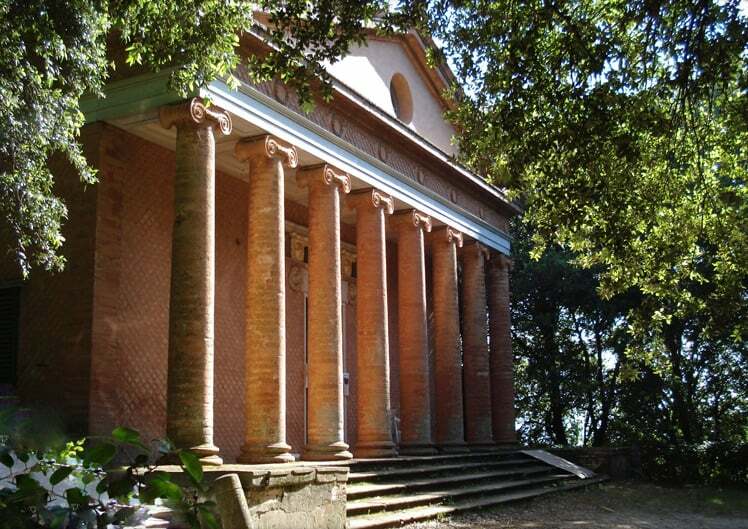 What would you think if I told you there is a temple dedicated to Minerva Medica hidden in the woods in the province of Pisa? It is a neoclassical building located in the village of Montefoscoli and was built in 1822 at the behest of Andrea Vacca Berlinghieri, a physician and luminary at the University of Pisa. If you are nearby, stop off to see it! 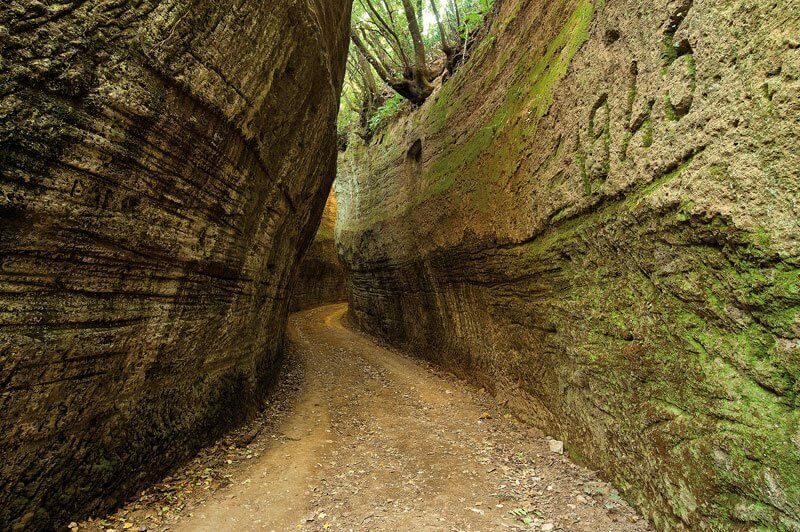 The Orrido di Botri is a spectacular limestone gorge carved out over time by the Mariana and Ribellino streams. 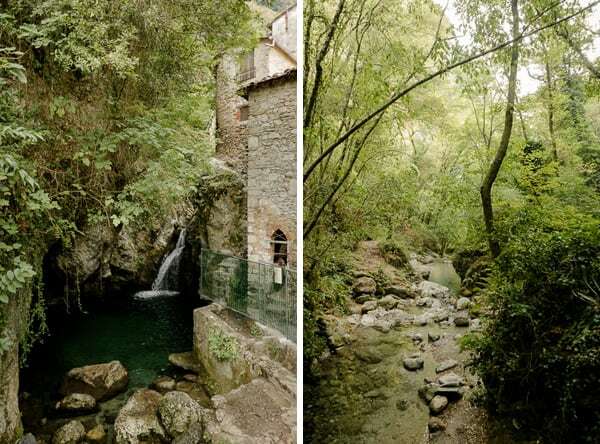 It is located in Bagni di Lucca and can be visited in the summer when the flow of the water is lower. In some points, the canyon also reaches a height of 200 meters. Travel the sweet and beautiful Tuscan hills, while admiring the most breathtaking landscapes, aboard an authentic steam train. It is an experience that cannot be missed! It departs from Siena and the route takes all day. The experience is always combined with some special events, fairs and festivals—an alternative way to discover Tuscany! 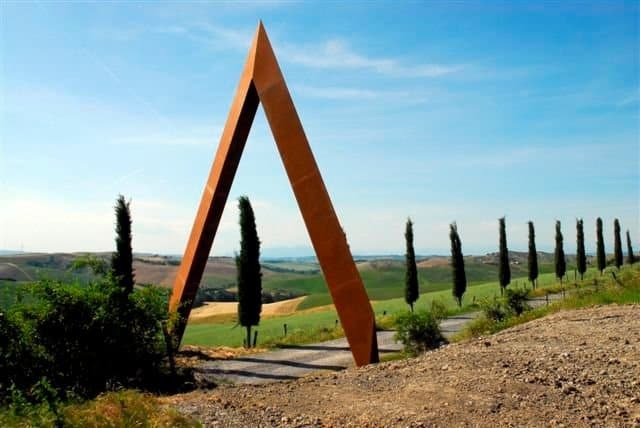 Another artistic gem in the Tuscan hills! 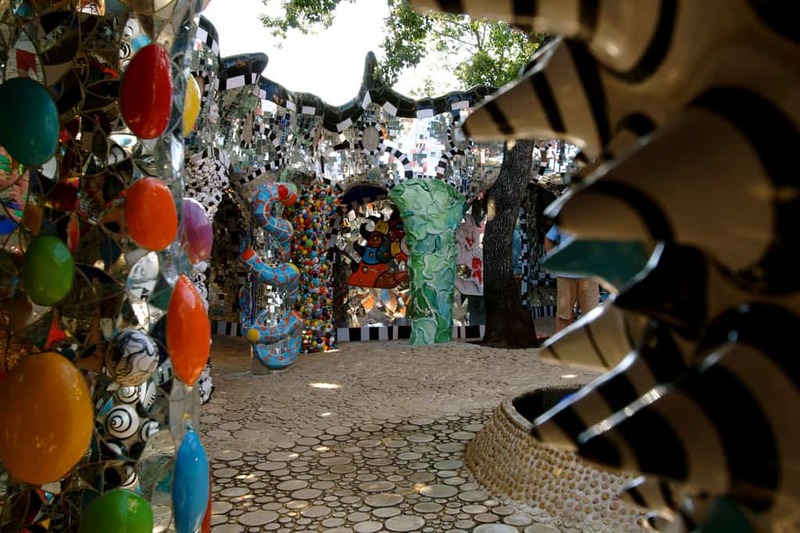 It is an artistic garden that was designed by the French-American sculptor, Niki de Saint Phalle, and has many sculptures inspired by the major arcana of the Tarot. 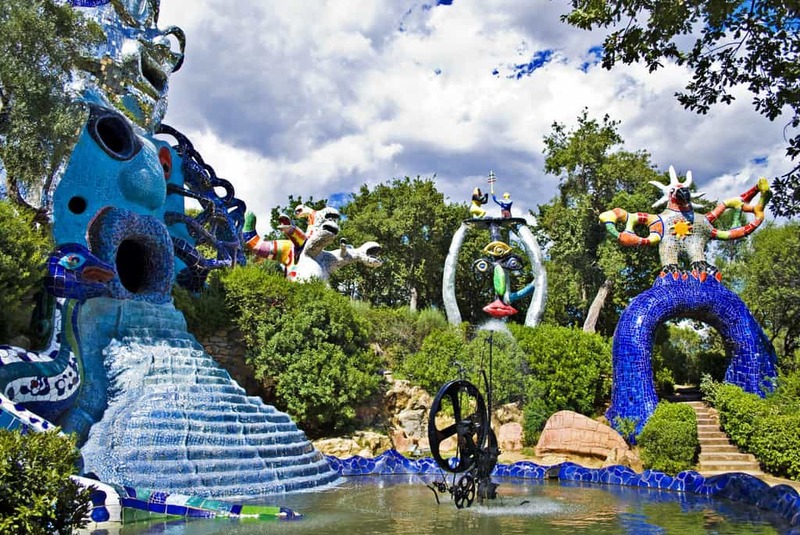 This esoteric garden was begun in the seventies and completed in 2002. 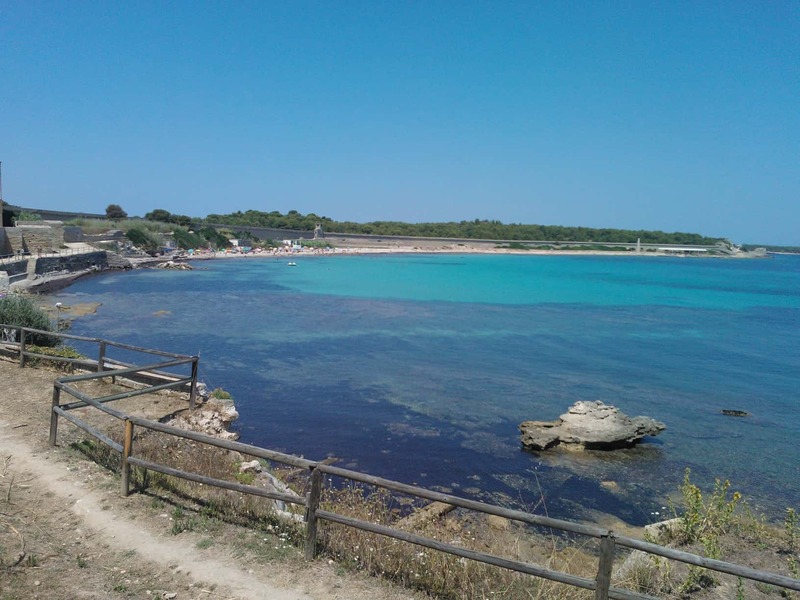 It is located near Capalbio in Grosseto! 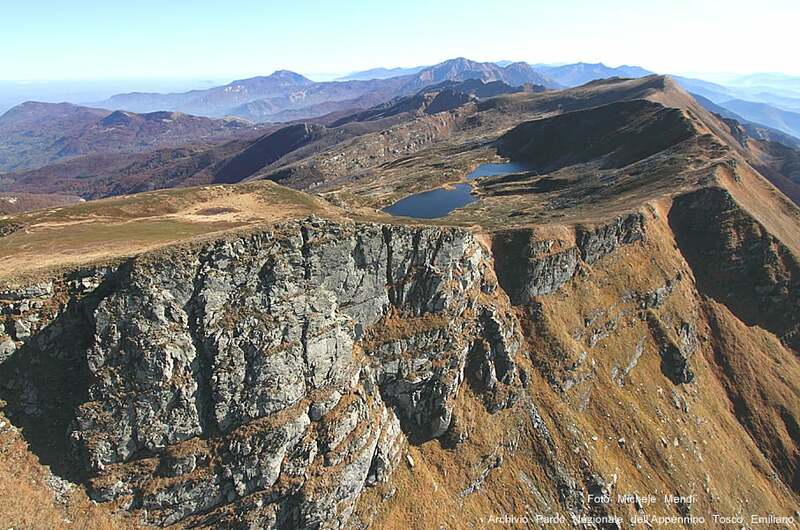 If you love hiking, you will enjoy some of the most spectacular scenery here. 24. 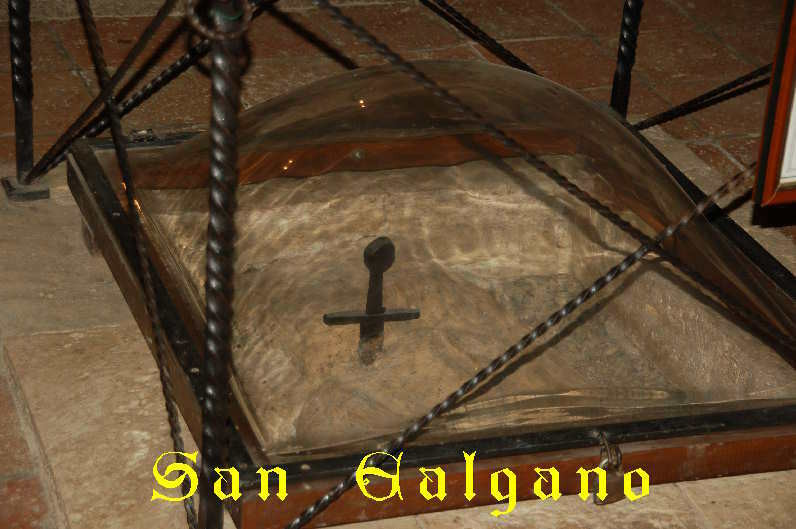 The Sword in the Stone – San Galgano Abbey. You are probably already aware of the wonderful Abbey of San Galgano located near Chiusdino, Siena. It is a large and majestic abbey of Gothic architecture, and has no roof. What many people do not know is that, a few hundred meters away, in the Hermitage Montesiepi there is a sword in the stone! 25. 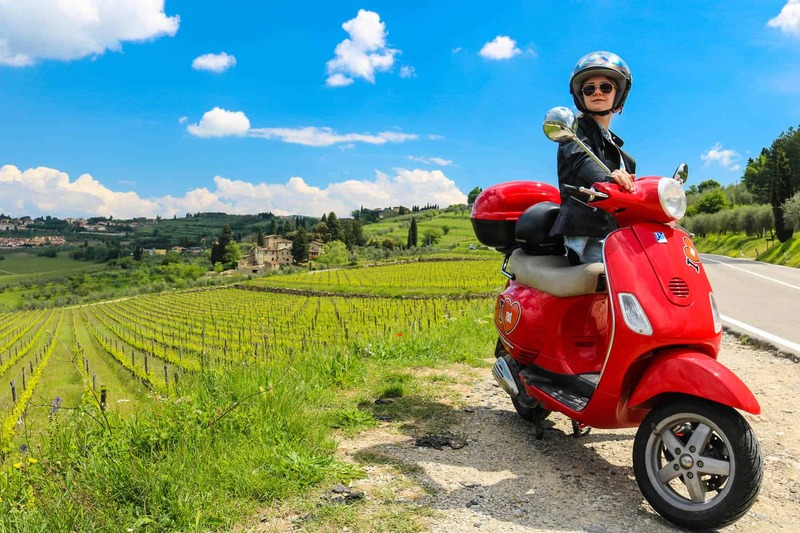 Hire a Vespa and travel across the Tuscan vineyards! Surely, there is nothing more typical or romantic than visiting Tuscany by Vespa or Lambretta! Take the path less traveled and discover some lesser-known corners; it will be a pleasant experience that you will never forget. 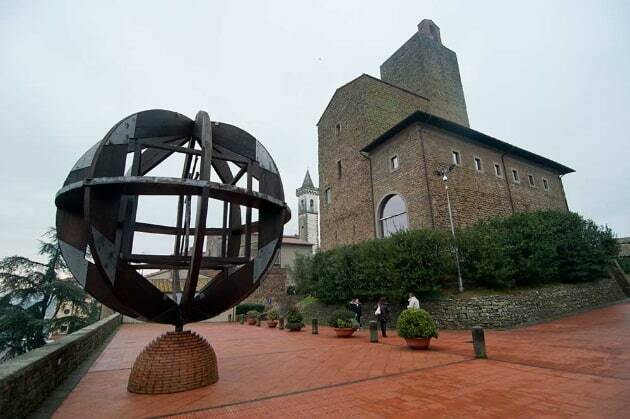 Did you know that there is a Piaggio Museum in Tuscany, in Pontedera (PI)? It is the place where it was invented and where the Vespa is still currently produced. As you surely know, Tuscany is well-known for its relaxing spas and unique experiences. If you are a nature lover, do not miss out on your chance to immerse yourself in the warm waters of Bagni di San Filippo. 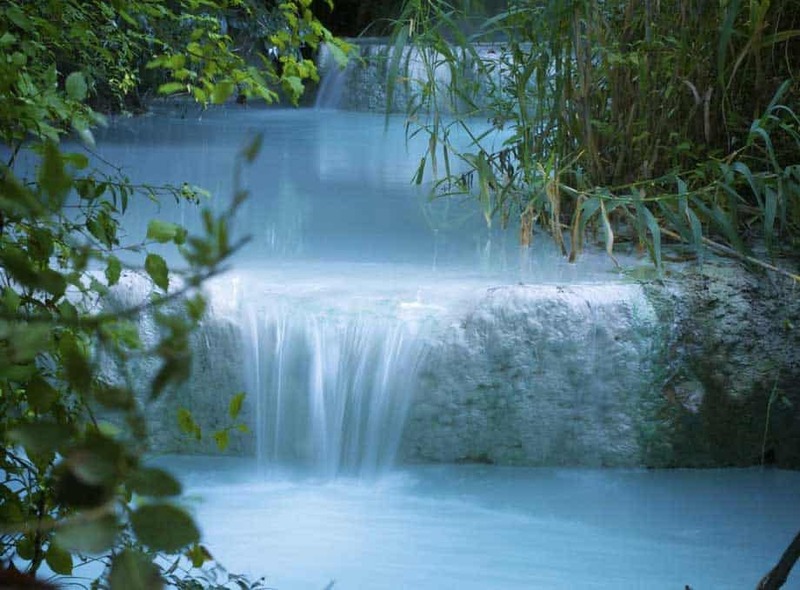 There is a stream in the woods at the confluence of several hot springs that form a series of natural pools and limestone formations. It is a natural spectacle not to be missed! 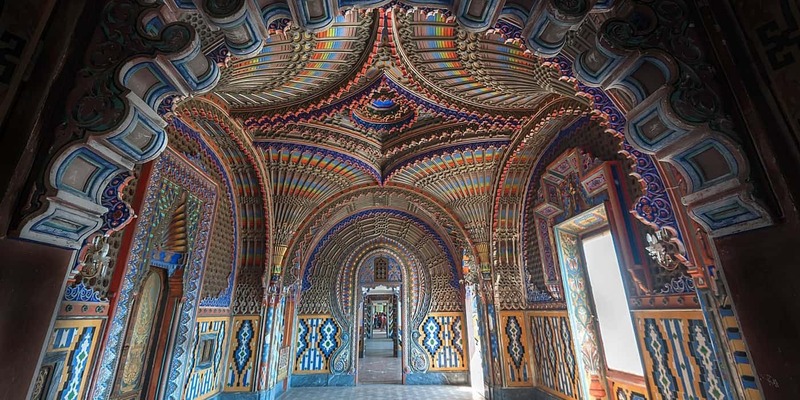 Walking around the halls of Sammezzano Castle will definitely give you the impression of being in an Arab town. Instead, you find yourself in Tuscany, in Leccio – Florence to be exact. It is a stunning Moorish castle and a spectacular example of oriental architecture and artifacts in the Arabic style. 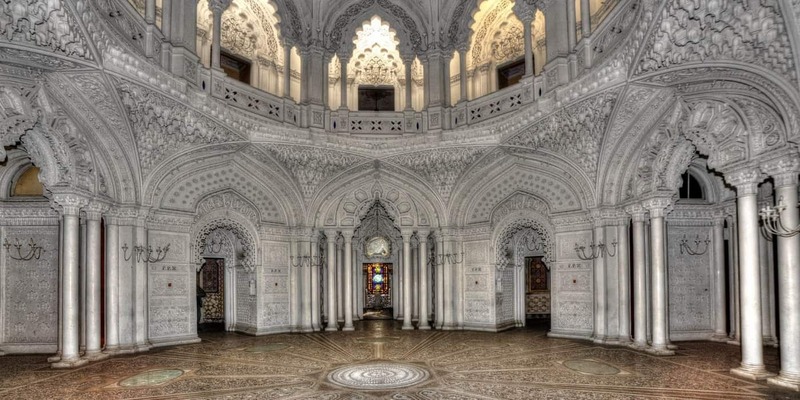 The decorations in this castle are stunning and every room is an artistic masterpiece that will leave you breathless. Unfortunately, visits to the castle have been suspended due to ownership issues. We will have to keep our fingers crossed that the situation gets resolved soon so that we can gain access to it again. Describing this place is very difficult. It is one where reality, science, magic and mystery blend together and mingle with each other. It is an extraordinary journey into time. 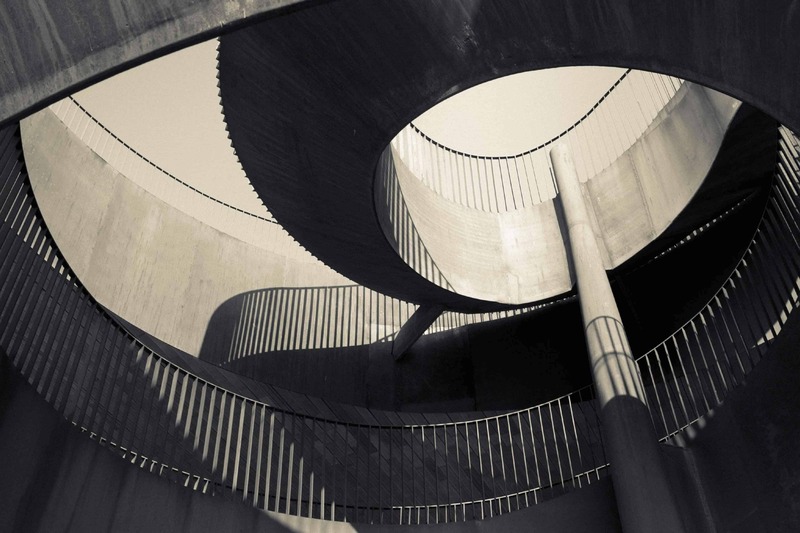 This very special museum is located in Bagni di Lucca in Villa Webb. It contains an incredible collection of objects and mysterious artifacts, personally collected over the years by Christian Alpini. 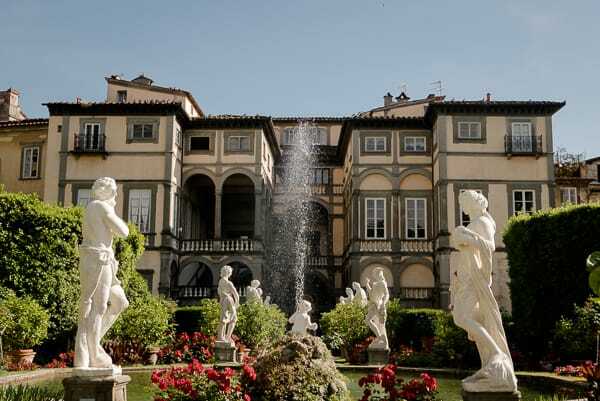 Lucca is a city with incredible villas, both majestic and stately. 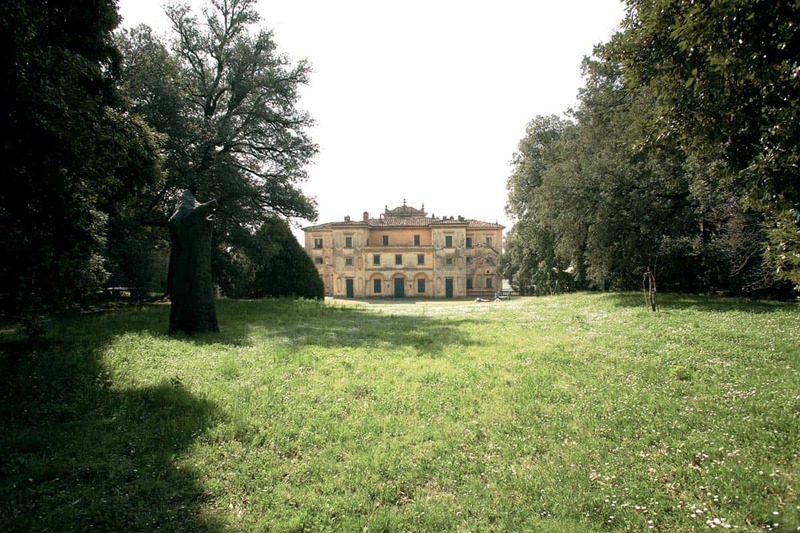 Many of these villas are located just outside the walls of Lucca and are often used for wedding locations. But, they can also be visited by appointment. 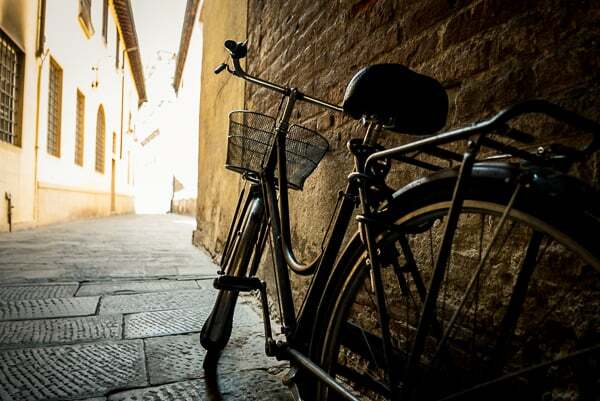 One of the best ways to discover them is by bike. There is an association that promotes this tour if you are interested in this wonderful way to go cycling. You can find all the information here! People love Tuscany for many reasons: the climate, the scenery, the cities of art, villages and wine. This place is a must if you are Bolgheri wine lovers. In fact, this area produces some of the best and most expensive wines in the world. 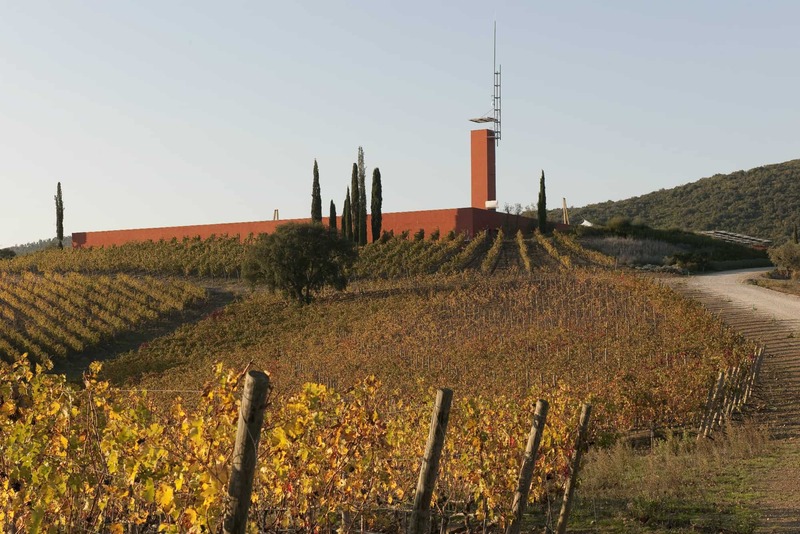 You can find very important wineries that produce DOC Bolgheri, Sassicaia and Ornellaia—just to name a few! 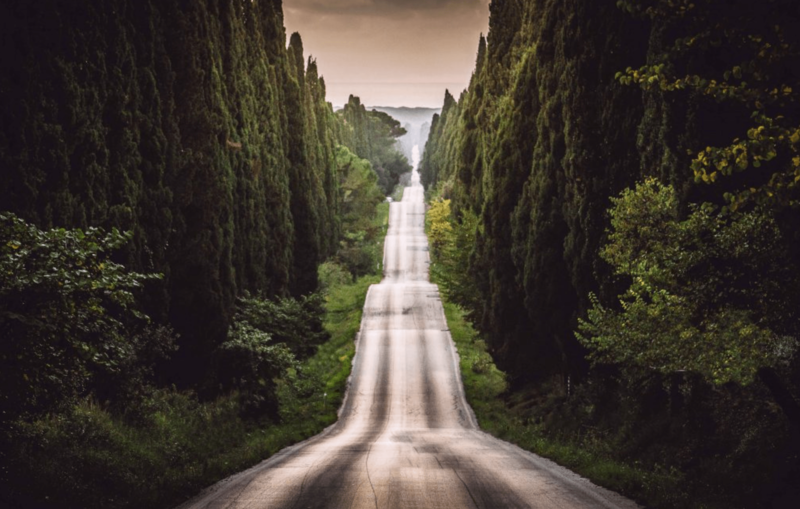 Visit the small historic village of Bolgheri and be enchanted by the beautiful road lined with ancient cypress trees along the way. 31. 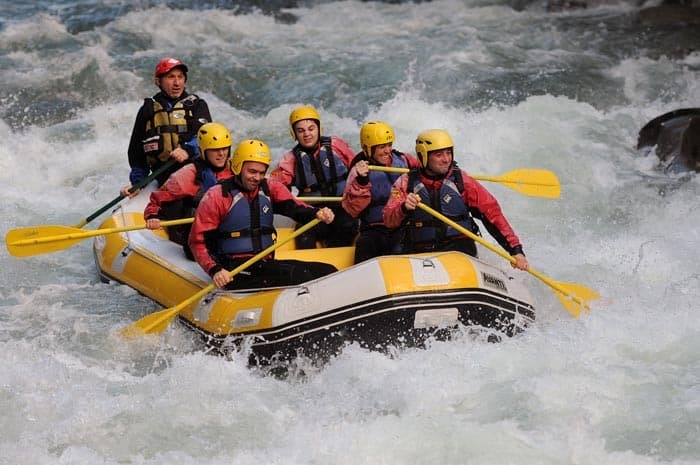 Rafting and Canynoning in Tuscany. Are you a lover of extreme sports? Do not hesitate to get your adrenaline pumping with the rapids and streams of the Lima river in Bagni di Lucca. 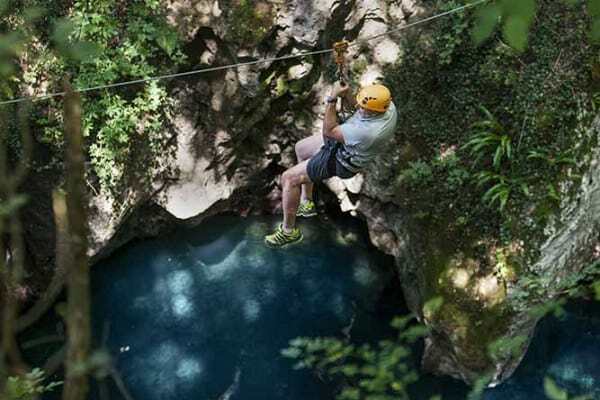 It is an exceptional experience that will bring you in close contact with nature! Or if you want to have fun canyoning in Tuscany, you can also find an incredible Adventure Park in Bagni di Lucca as well! 32. Spend a night on the (almost) uninhabited island of Pianosa. The island of Pianosa in the Tyrrhenian Sea is a part of the Tuscan archipelago. It is a wonderful example of untouched nature with crystal clear seas that make you want to dive right in. The spectacular silence is definitely impressive. Until a few years ago, the island was home to a maximum security prison. When it closed down, inmates, guards and residents were evacuated and now the island remains largely uninhabited. The only hotel on the island (Hotel Milena) opened recently and has twenty rooms which can accommodate a few visitors at a time. Sorano is a small village south of Tuscany which has the particular feature of having many buildings dug into the tuff stone there. This is why it is called the Matera of Tuscany. 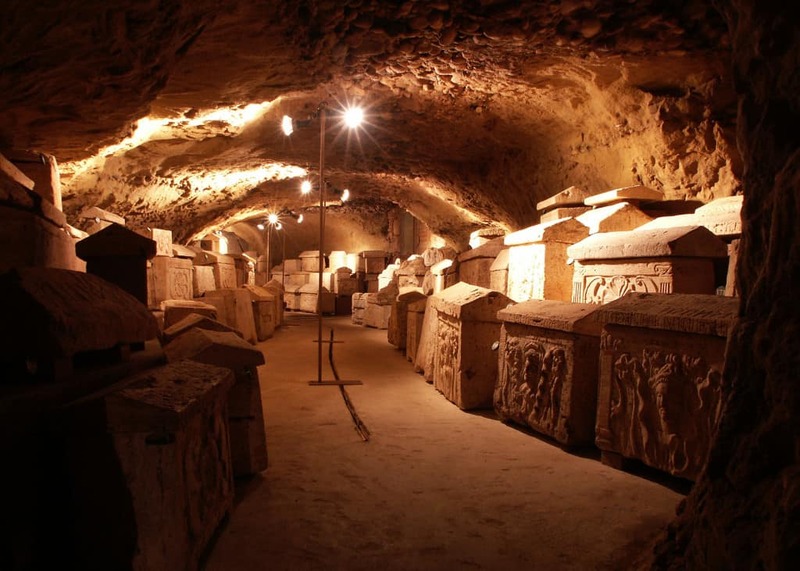 Do not miss the chance to visit Sovana, the Necropoli of Sovana, the Hildebranda Tomb and the Vie Cave. To find all the info, click here! What’s more beautiful than a walk in the park surrounded by forests, breathing fresh air, and admiring the unique scenery of a quiet and enchanting place? This is one of the most beautiful parks in which to do nature walks and trekking. 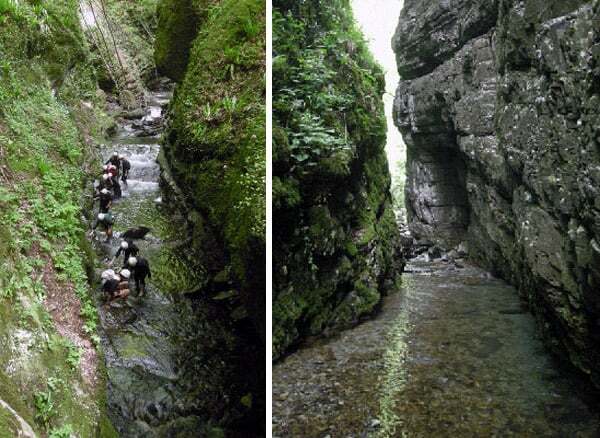 For many beautiful walks start from here! 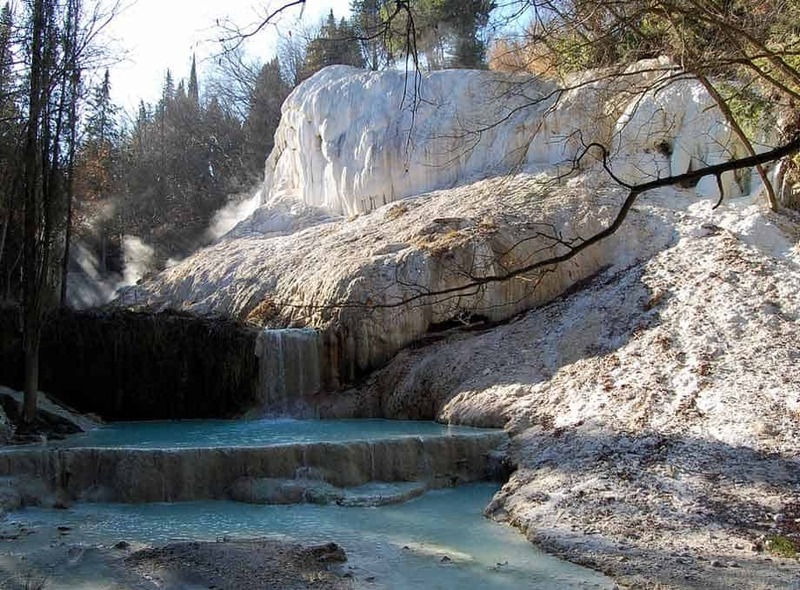 Do you want to discover one of the hidden nature shows not commonly known in Tuscany? This is truly a rare gem that not many people know about! It is a path called Senterelsa that is approximately 4 km long and winds along the Elsa river with small steps and boardwalks. 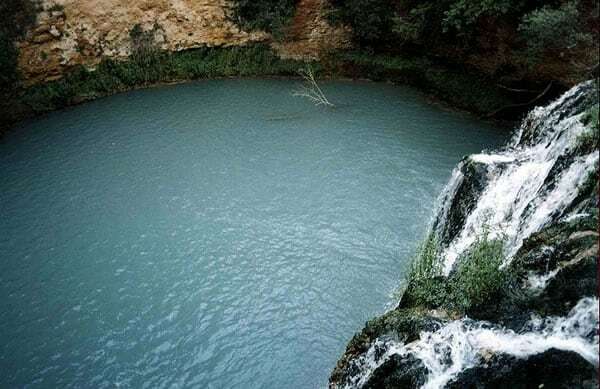 It is a walk that allows you to discover waterfalls and natural pools with a turquoise color, due to the presence of limestone. Truly a spectacle of nature! A little jewel of engineering dating back to around 1830. This aqueduct is one of the best preserved in Tuscany. 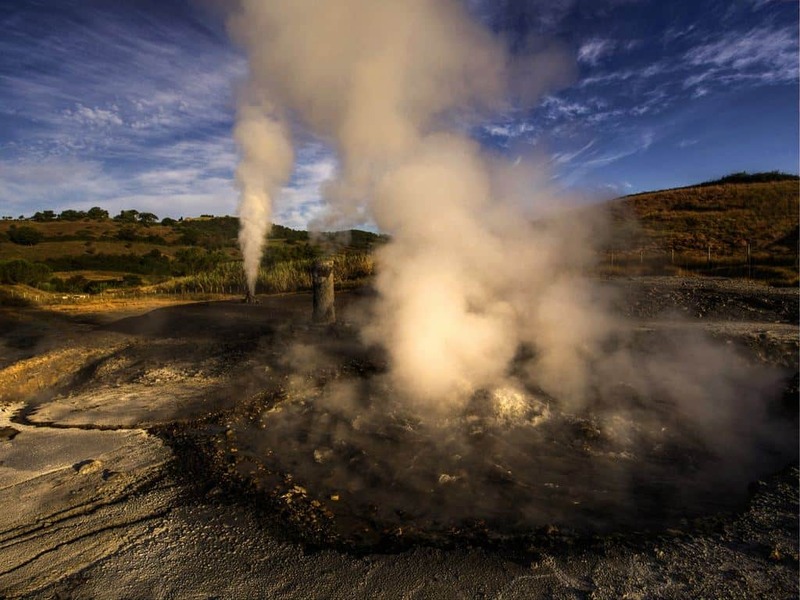 In the past, it catered to Lucca with water coming from the sources of nearby mountains. It is no longer used, but still well preserved as a monumental work of interest. To visit it, click here! 37. Book a photo shoot! 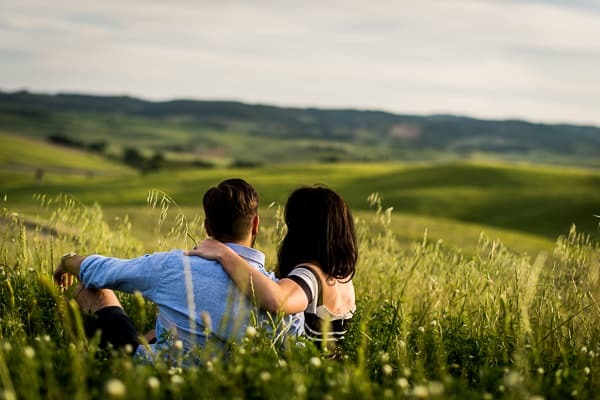 How about visiting Tuscany and carving out a little time for you to have a nice photo shoot, taking advantage of the most beautiful places in Tuscany? Do not hesitate to contact me! 38. Book you hot-air balloon flight over tuscany! I didn’t know this amazong experience you can do in tuscany up to know! 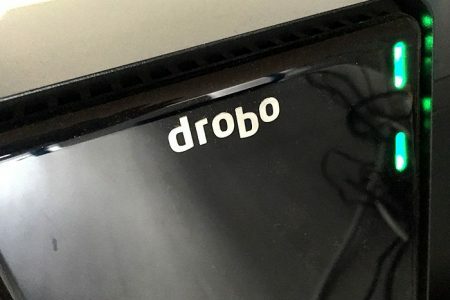 I found it by chance on the web! I suddenly thought that this was something to put immediately among the best things to do in Tuscany! 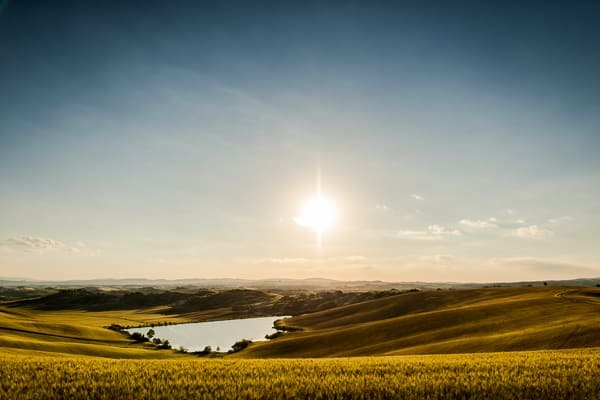 If you’re corageous and you want to taste the silence of tuscan sky and admire the view of the beautiful hills from the top I think that is something that you have to try! Ready to book your ride? Click here! These are just some of the more interesting things to see and do in Tuscany, but there are many others and the list could stretch on and on. I’m at the end of this article, but I consider this an open-ended post. I might even keep on adding to it in the future with other locations or other interesting things to do. Did you enjoy this article? Do you have any other places that you think are worth visiting or other experiences to suggest? I would like your opinion, so write it here in the comments! I am so in love with Tuacany!! 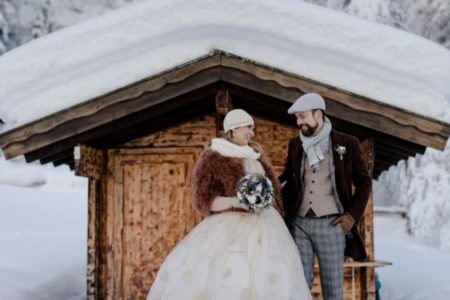 You forgot another awesome thing to do : to get married thanks to Un Jour Spécial !